George Clooney, the Man, the Myth, the Living Legend! From playing a neighbor to the ladies on television’s The Facts of Life to being a double winner of People magazine’s coveted title “Sexiest Man of the Year,” Clooney has been breaking hearts across America since his earliest acting days. And as if his looks aren’t enough, his talent on both the big and small screen far surpasses that of most in his line of work. 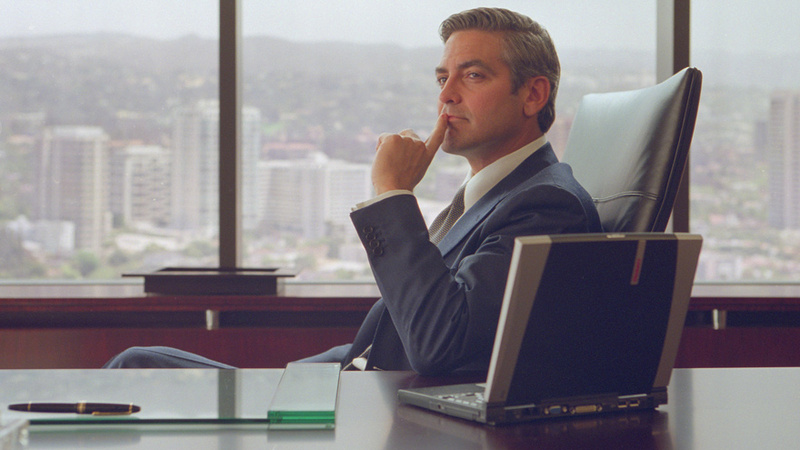 Two Oscars, five Golden Globes, a Bob Hope Humanitarian Award, and countless other kudos, Clooney tackles both on-screen and off-screen roles, including acting, directing, writing, producing, and advocating for various political and social causes. 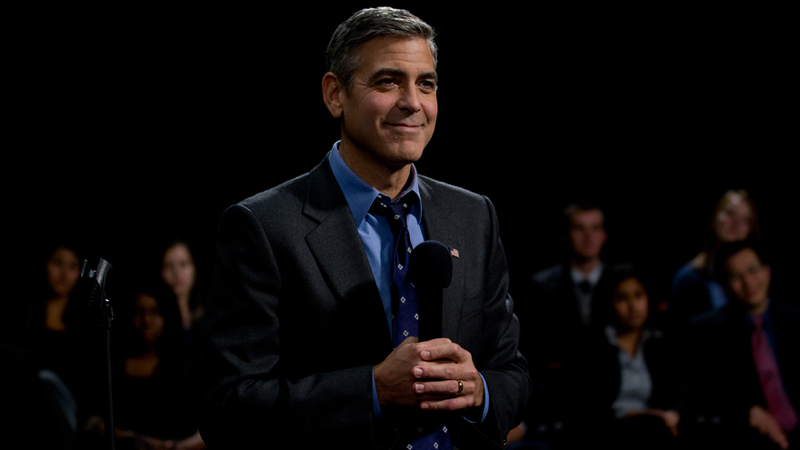 This month, HDNET MOVIES will be airing the network premiere of The Ides of March, Clooney’s first ever quadruple undertaking – starring, writing, producing, and directing the 2011 film. Tune in on Sunday, November 6th at 8:00pE and see below for further show times throughout the month. George owned a pig for 18 years. He originally bought Max for his then-girlfriend Kelly Preston (now married to John Travolta) who gave it back to him when they broke up. Max’s squealing woke George up on the morning of January 17, 1994 when the Northridge, California earthquake hit and George credits Max with saving his life. Sadly, Max passed away in 2006. 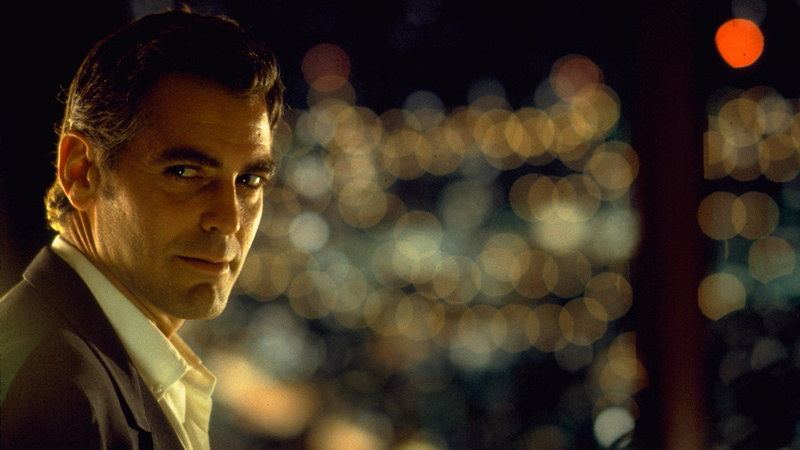 George has starred in four Coen Brothers films including O Brother, Where Art Thou? (2000), Intolerable Cruelty (2003), Burn After Reading (2008), and Hail, Caesar! (2016). For their next collaboration, Suburbicon, the Coen Brothers are letting George direct from their script. The film is due out in 2017. 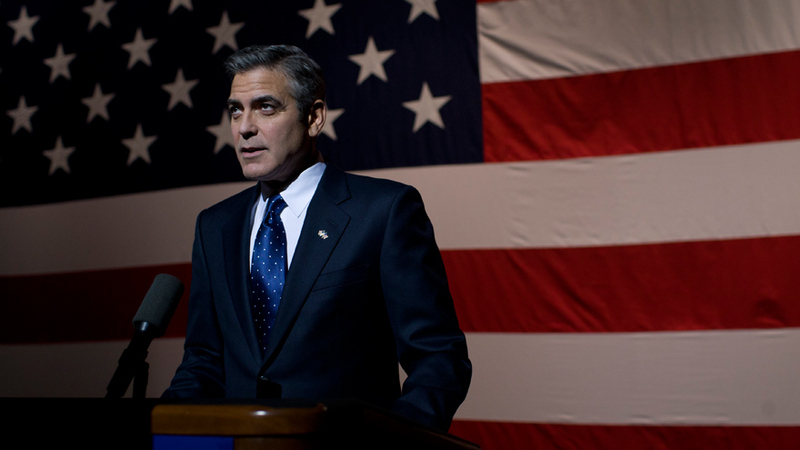 After filming ended in 2009 for George’s movie The American, he stayed in Italy to help the central region of Abruzzo, which had been leveled by an earthquake earlier in the year. The movie was supposed to have been shot there, but the earthquake forced the cast and crew to find a new location. George led clean-up efforts by working with relief agencies, the Italian government, and by holding a benefit screening of his film. George has owned a multi-million dollar home in Italy since 2001, in a little village located in the heart of Lake Como. After George divorced his first wife, Talia Balsam, in 1993 he vowed never to marry again. Michelle Pfeiffer and Nicole Kidman then each bet George $10,000 that he would have children by the age of 40. After he won, they sent him the money shortly after his birthday, which he returned and bet double or nothing he would not have children by the age of 50. At 55, George is now married but remains childless as he said he always would. In 2000, George and director Steven Soderbergh founded the production company Section Eight Productions. Together they worked on a number of films including all three Ocean’s movies, Syriana, and Confessions of a Dangerous Mind. The company shut down in 2006, with George stating that it was always meant to be a temporary endeavor. George is active in the political realm, having supported Barack Obama’s campaign in the presidential election of 2008 and 2012. Yet, he has no interest in running for a political office “because of the compromises you have to make,” he told the Los Angeles Times in 2011.